Ben Lamb is very positive that he will get a seat in the 2017 Super High Roller Bowl expansion event. Poker Central, in association with Poker Productions and Aria Resort & Casino, has made the announced that they are going for the seat expansion in 2017 Super High Roller Bowl. For the rake free tournament that is going to take place in May 6 more seats have been added. By doing this, the tournament will now have 56 seats. By adding seats in the event, the prize pool of the game will grow up to $16.8 million from $15 million. The winner will take home $6 million this year. Last year the amount was $5 million. 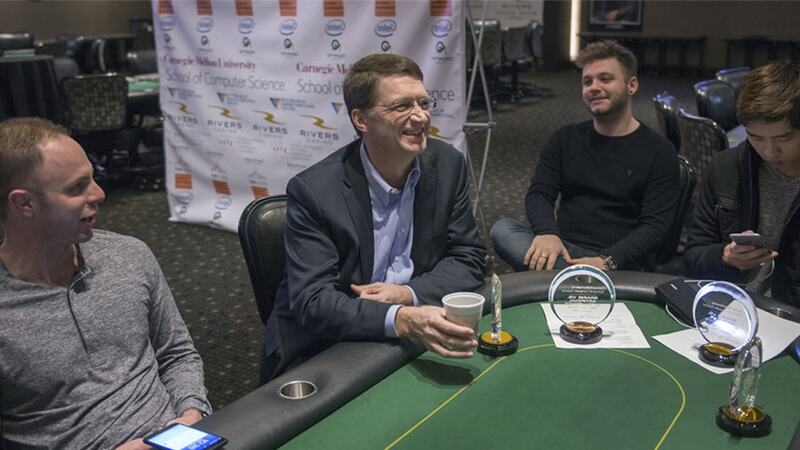 Not only this, but the change will also let the officials of the tournament to balance the tables by offering final tables of eight seven-handed. The rematch of man vs. machine, which was long-awaited, can now be watched on Twitch. The game made its path to the poker felt and it will be interesting to watch it. The match has already started from January 11 2017 and available for watching. 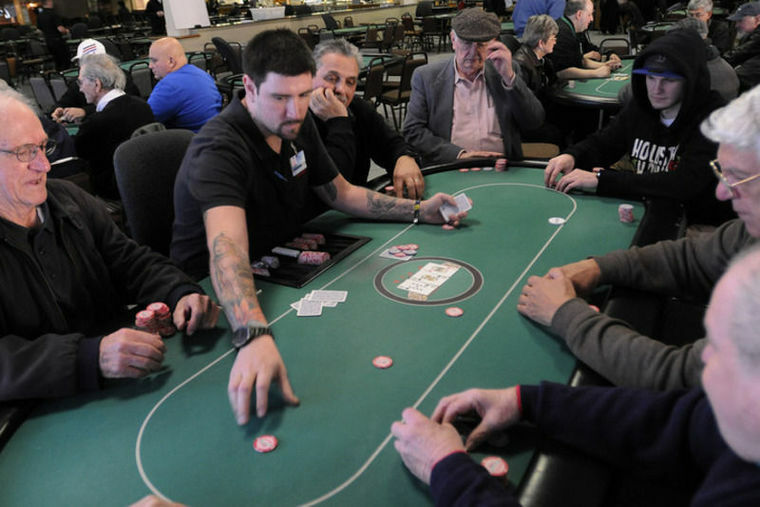 Poker player Justyn Tyndall is filing a law suit against Rockingham Park poker room after he sustained injuries by a cash box in the tournament and seeking compensation. Poker pros around the world are always looking for ways to earn cash and but this man has found a new avenue to regain his losses after his foot was injured by a cash box fell on it. 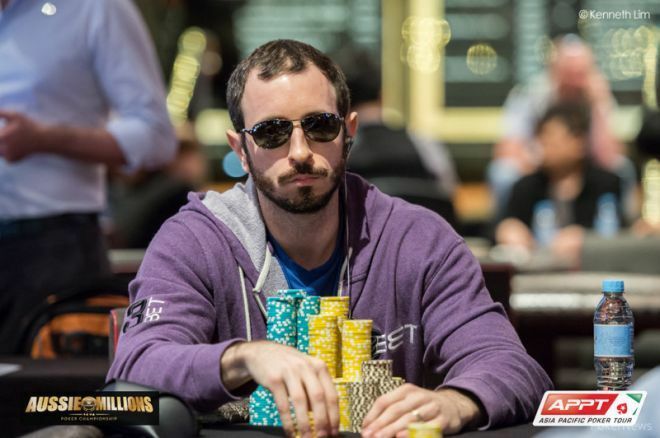 Poker Player Brian Rast had a good turn at the Aussie Millions with a untamed upswing of six-figure which he promptly lost after he experienced a quick downswing of six figure at the tournament. One could describe the loss as horrible, terrible, very bad day, no good and so on but Rast had it really going good when he suffered the bad loss at the Millions. 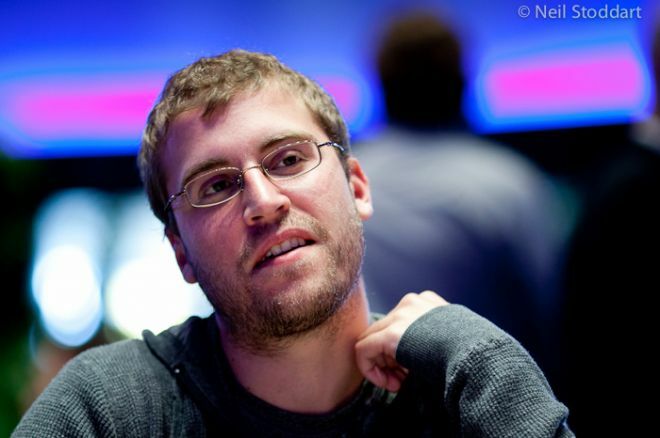 Brian Rast is a really accomplished, popular and well liked poker player in the tournament circuits and he had the opportunity to register a big win at the Aussie Millions and in the process he won $315,000 at the Crown Casino, Melbourne. 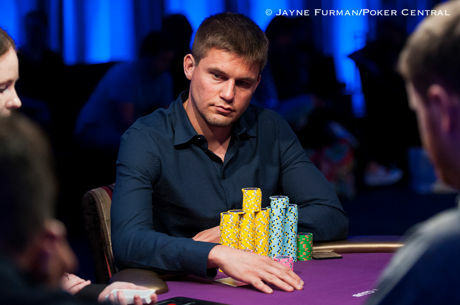 Following the win of the event, he registered into a $250, 000 buyout high-roller tournament and promptly lost what he had earned after he was eliminated while he was the third hand.